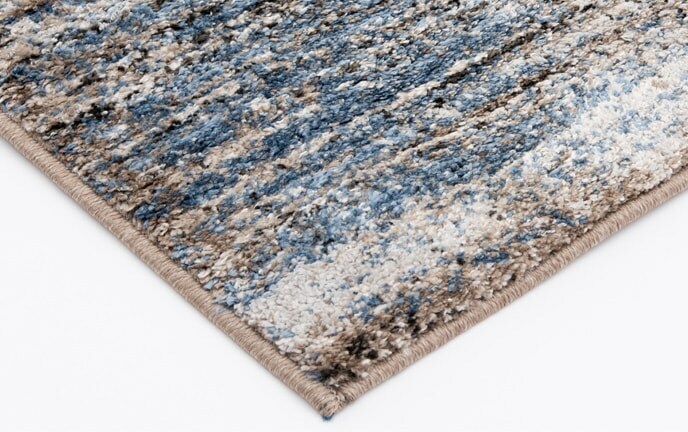 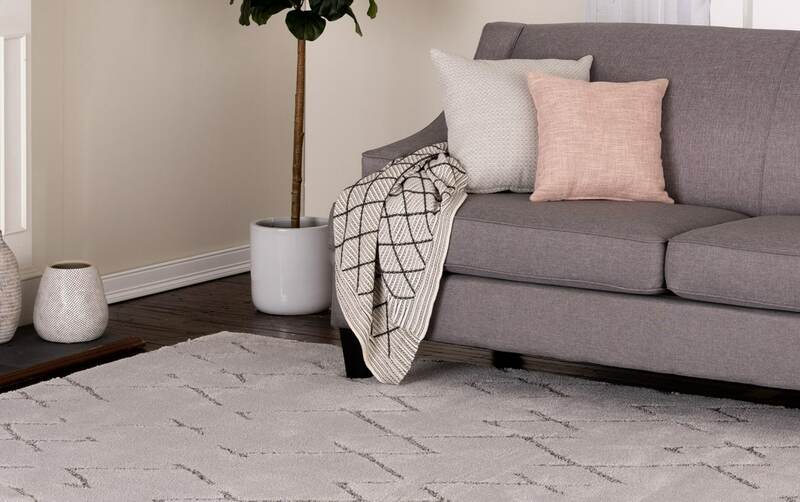 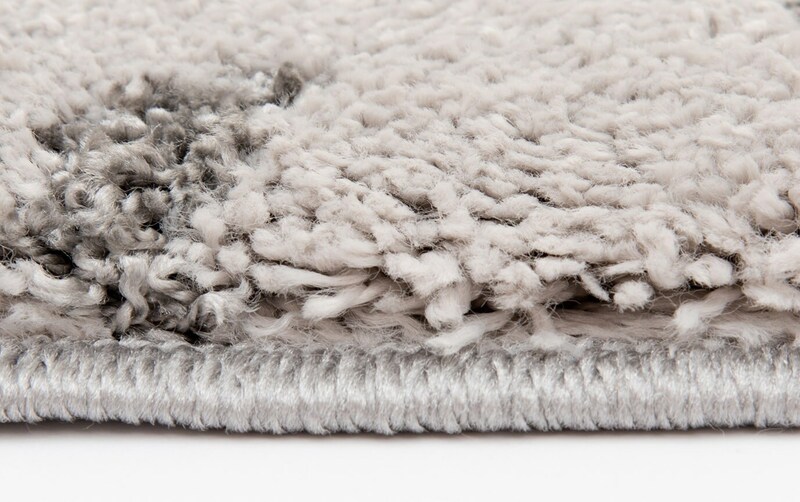 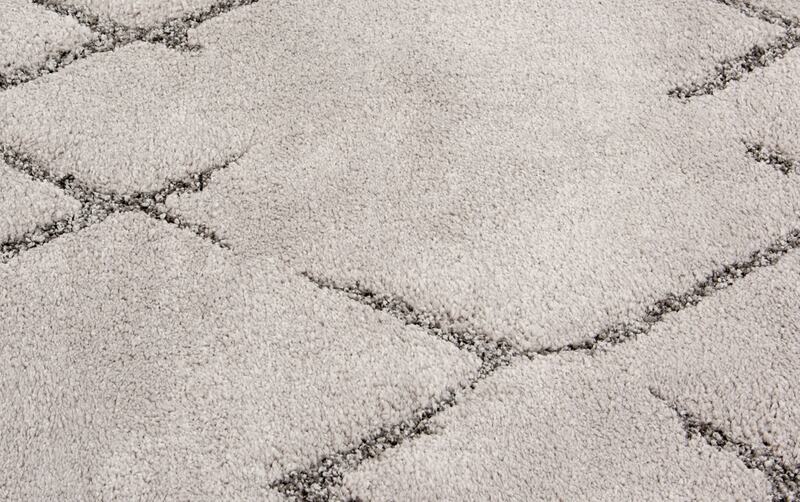 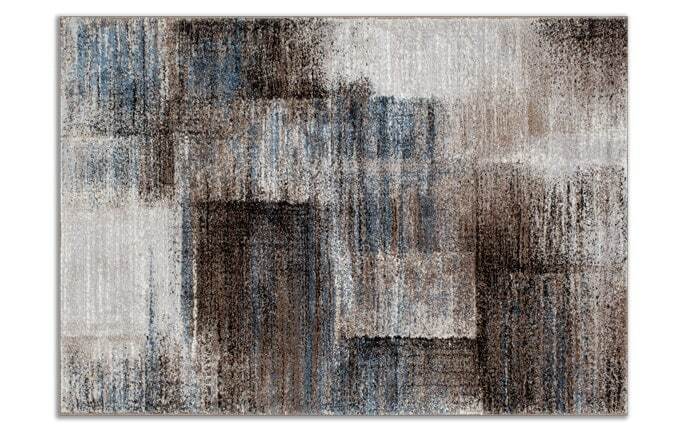 My Irina Rug can change the look of your room in an instant! 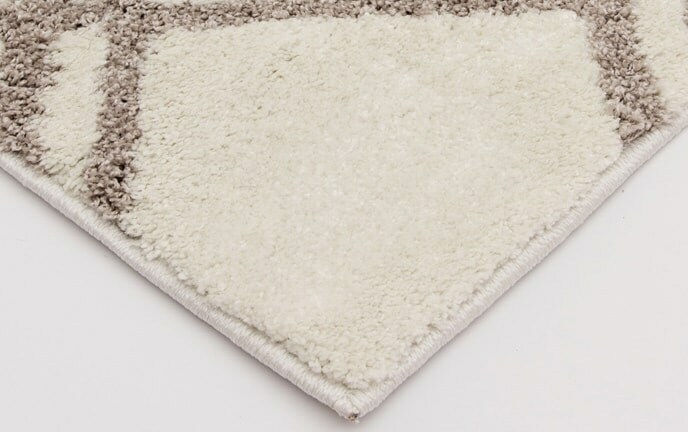 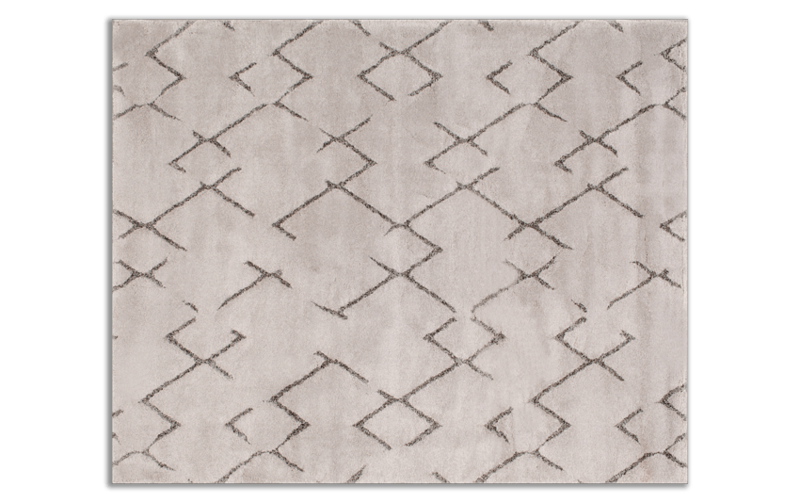 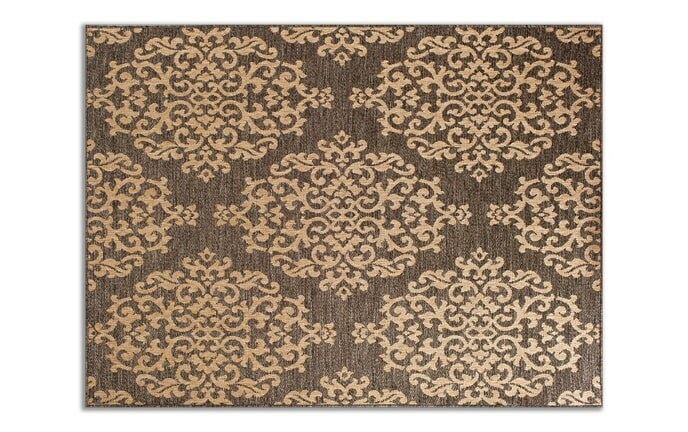 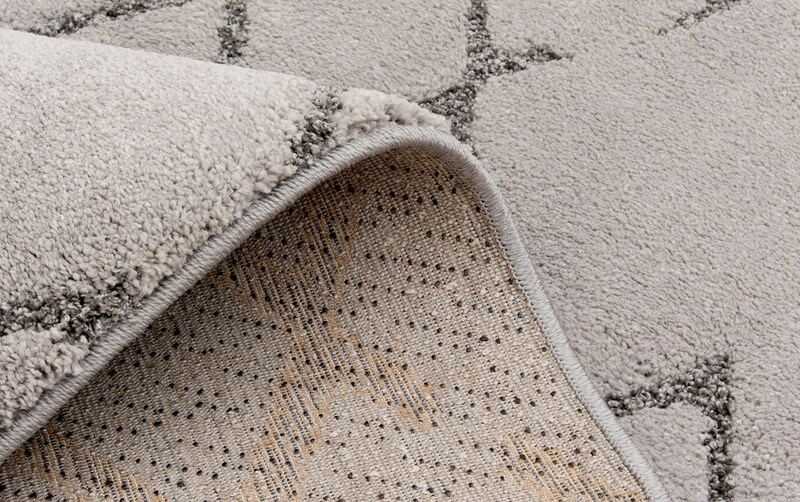 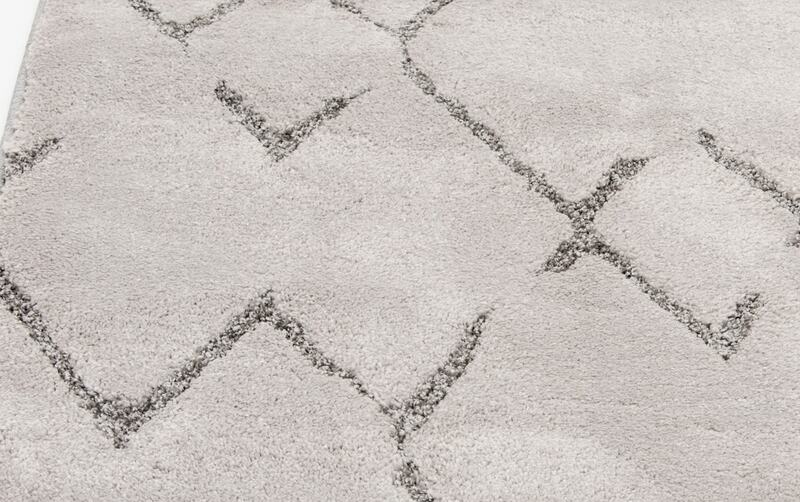 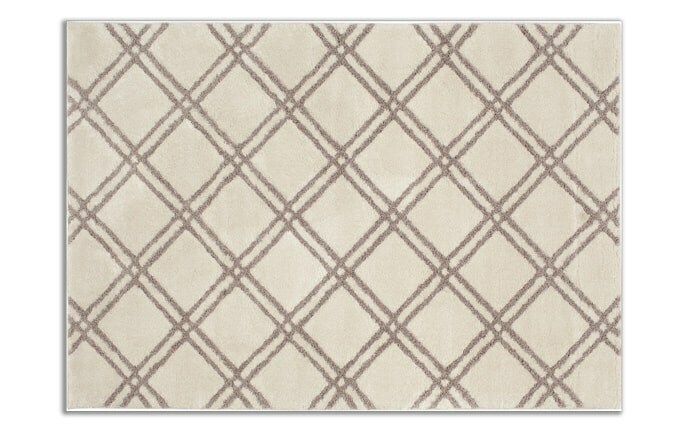 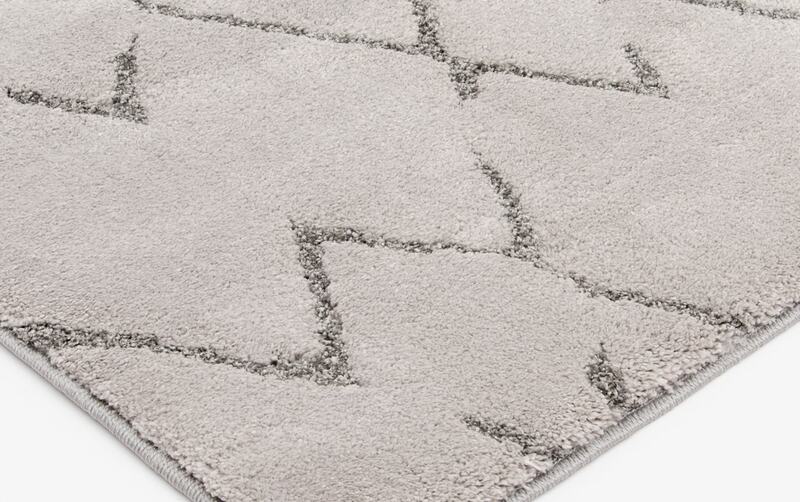 This polypropylene and polyester rug presents an intriguing geometric pattern in two tones. 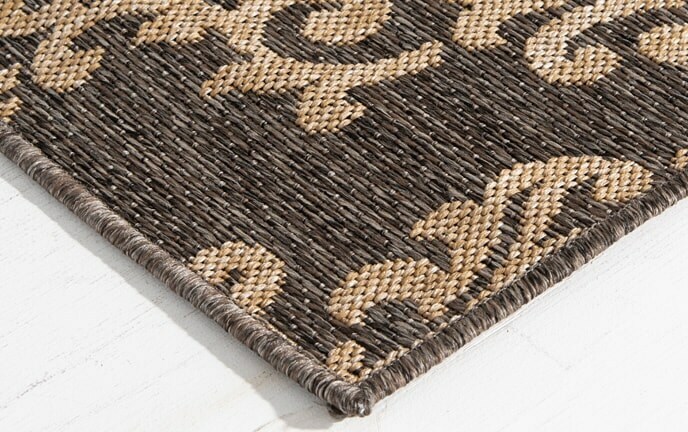 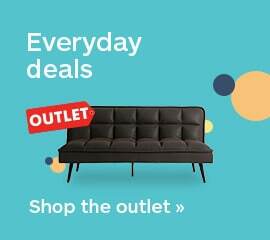 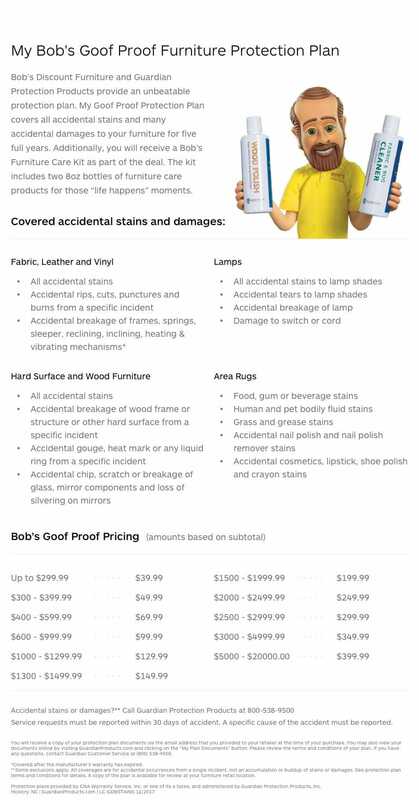 Colors are nice and soft, which won't distract from your existing decor!